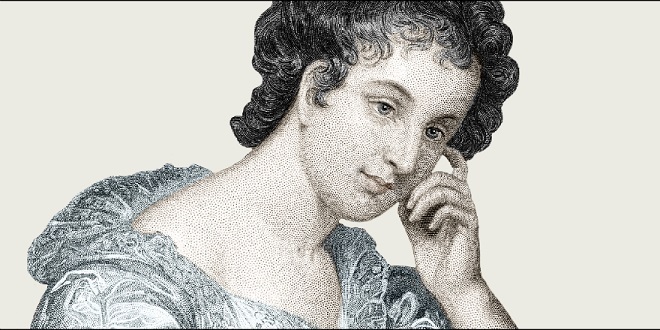 Throughout her life, Maria Edgeworth took an interest in questions of women’s education, always connected in her writing to such issues as political economy, population and nationality. The lecture offers a consideration of Edgeworth's contributions to learning and knowledge in the nineteenth century, bearing in mind the capacities of her impressive novels as well as cultural constraints on her imaginative range. Claire Connolly is Professor of Modern English at University College Cork in Ireland, a Fellow of the Learned Society of Wales and a Member of the Royal Irish Academy. Her book A Cultural History of the Irish Novel, 1790-1829 (Cambridge Studies in Romanticism) won the Donald J. Murphy Prize for Distinguished First Monograph, awarded by the American Conference for Irish Studies. She has edited Theorizing Ireland (Palgrave, 2002) and, with Joe Cleary, the Cambridge Companion to Modern Irish Culture (Cambridge University Press, 2005). Scholarly editions include two volumes in The Works of Maria Edgeworth (Pickering and Chatto, 1999-2003) and Sydney Owenson’s The Wild Irish Girl (Pickering and Chatto, 2000). She has been visiting Associate Professor of Irish Studies and English at Boston College as well as O’Brien Professor at Concordia University in Montreal. With Marjorie Howes (Boston College), she is General Editor of a new six volume series, Irish Literature in Transition, 1700-2015, under contract to Cambridge University Press; as well as editor for Volume 2 of the series, Irish Literature in Transition, 1780-1830. Her current project is a book on Irish Romanticism for Cambridge UP. She is the Parnell Fellow in Irish Studies at Magdalene College Cambridge for 2018-19. Listen back to Professor Claire Connolly's Lecture.